Mila Busch was born under communism in the former USSR before moving to the United States and starting a new life. She taught herself English, gained citizenship, and became a college graduate. 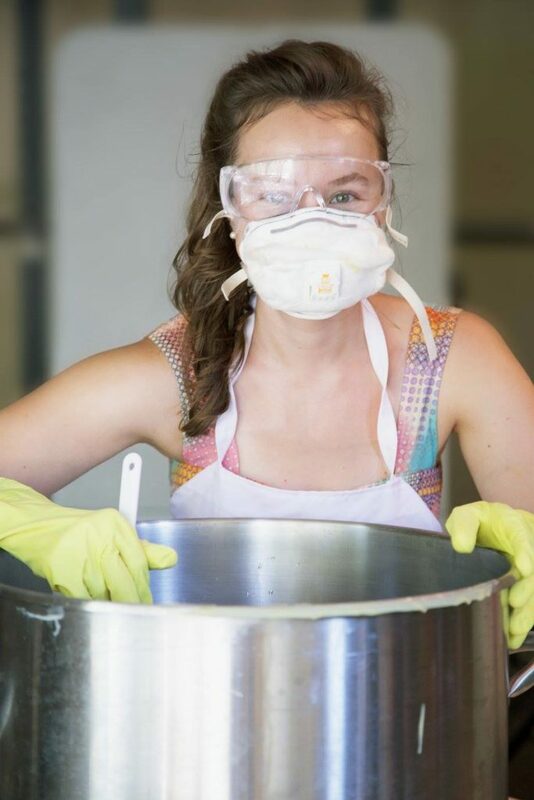 Mila is now the owner of a successful clean beauty company called “Ladyloved”, which she started right out of Fort Walton Beach! 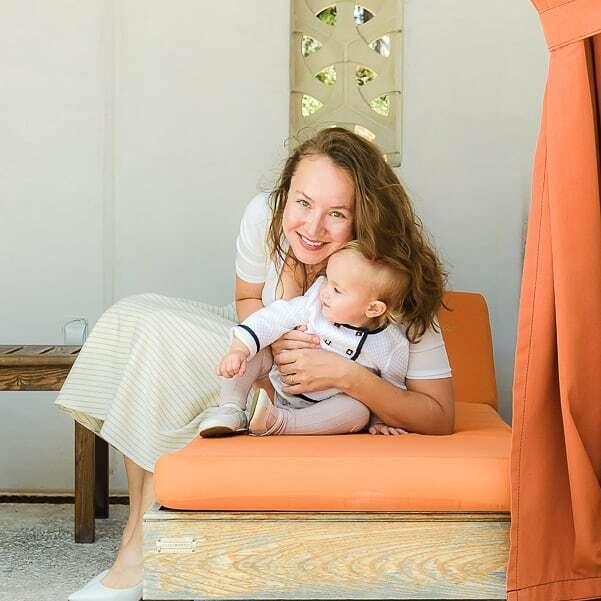 Safer skincare is a topic that is very close to my heart and I had the opportunity to ask Mila a few questions about this lovely company she built. Here are all the details! “In a word: mommy-hood. When I first got started I had just given birth to our daughter, Abigail, and my momma bear instincts kind of went into overdrive. I was already making soaps as gifts for family and friends, and people kept telling me I should ‘just go all in.’ Well, our little girl was born right after I finished my MBA, and of course she became the center of my universe. So, I did what any soaping mother would do: I crafted what I felt like was the perfect bar of soap for her bath time. The resultant bar was my favorite rendition of Aleppo soap, infused with nano-silver. We were already creating a nano-silver solution using electrolysis, which we were then using as a safe and natural disinfectant around the house, so it wasn’t a big leap for me to incorporate something we already had into my favorite soap formula. And with that, I had our first product – something truly unique – which we now simply call “Laurel,” a fragrance-free body bar for everyone. Going a bit further back, my desire to launch Ladyloved has ties into my own childhood. I was born in a country that technically no longer exists: the former USSR. More specifically, I’m from an area deep in Siberia. Experiences there taught me the importance of relying on practical knowledge, and instilled a strong desire to never cease learning. As a little girl, my grandmother would share her own natural skin care tricks with me. Back then we had no access to skin care like we think of it today – whatever you had was made from what you or your neighbors were able to grow in the garden. Perhaps I romanticize those memories a little too much, but they directly inform our values at Ladyloved, and my desire to start a strictly natural beauty company ultimately traces back to those memories. Do you make all the products or do you have a team that helps you? “I make them all myself. The only exception is the soap, which my husband helps with. He also does a lot of behind-the-scenes work, such as maintaining the website, logistics, and so forth. Between the two of us, we do it all. What else is unique about Ladyloved? 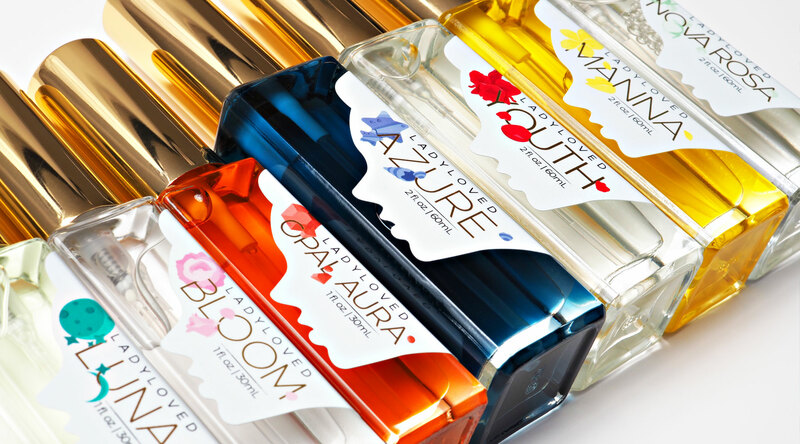 According to Mila, one of the most unique things about Ladyloved is how fresh the products are. Natural products that sit at room temperature for long periods of time will gradually get stale no matter where they’re from. Ladyloved’s solution to this is to produce their products in microbatches (batches of 100 units or less) and then chill the products right until they’re shipped. Additionally, they don’t use any unnatural preservatives. Ladyloved preserves with wholly natural ferment filtrates and similar methods. Where can people find Ladyloved products? Mila also attends two farmers markets. She sets up a pop-up shop at Palafox Farmer’s Market in Pensacola on Saturdays and every Sunday at the Rosemary Beach Farmer’s Market. Additionally, you can find Ladyloved products in Pish Posh Patchouli’s in Rosemary Beach, Provisions in Baytowne Wharf, and the Golden Almond in Fort Walton Beach. Wow! I don’t know about you guys, but I can’t wait to try Ladyloved. It’s so important to know what we’re putting on our skin and this is a great way to not only try a safer beauty company, but also support a local business! 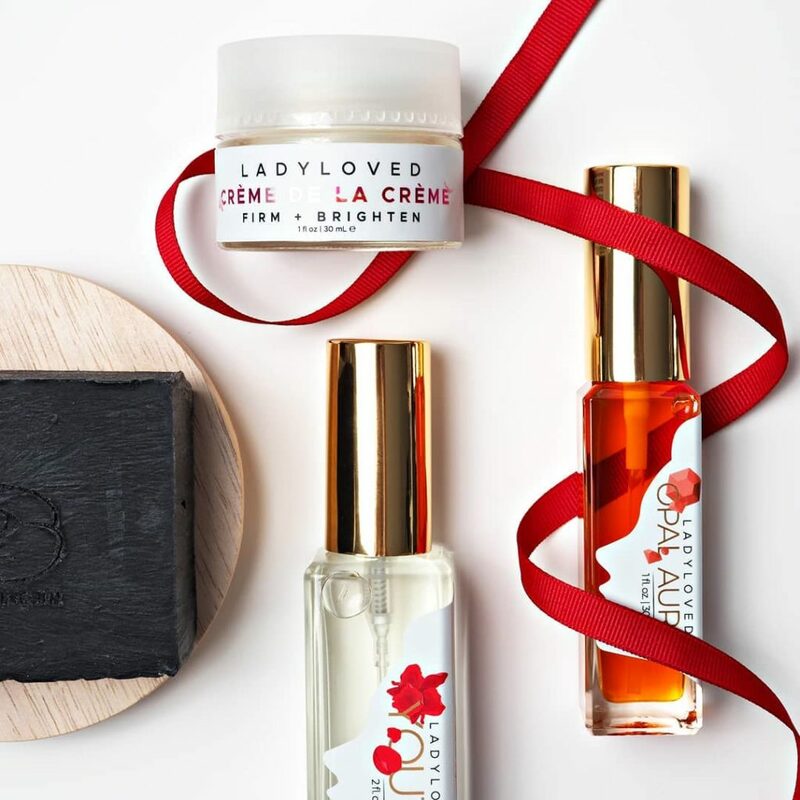 Have you tried Ladyloved yet?